Discover one of the oldest tricks in the gardening book. 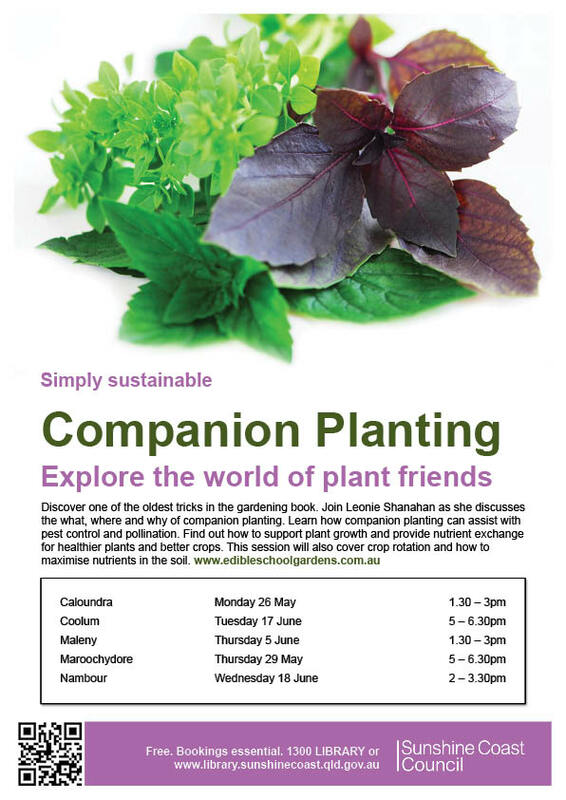 Join Leonie Shanahan as she discusses the what, where and why of companion planting. Learn how companion planting can assist with pest control and pollination. 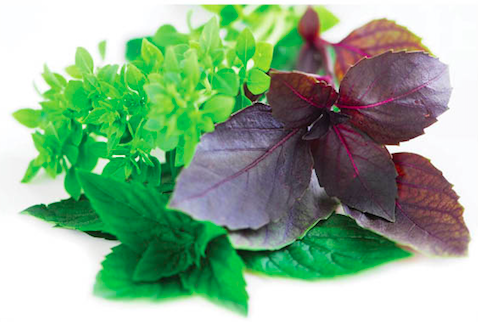 Find out how to support plant growth and provide nutrient exchange for healthier plants and better crops. This session will also cover crop rotation and how to maximise nutrients in the soil.